​Helps cleanse pores and refine their appearance. 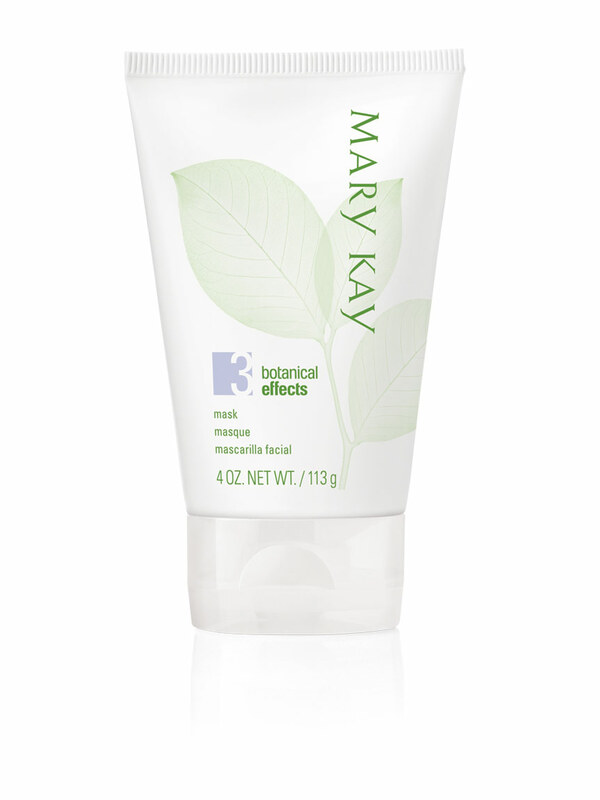 Formulated with personalized botanicals for your skin type and contains an antioxidant-rich botanical complex. Absorbs and controls excess oil to leave skin looking clarified. Gently removes impurities as it revitalizes skin. Oily skin gets pore-clearing help from a kanuka and guava extracts-infused formula. Formulated without synthetic dyes or added fragrance. Simple skin care suitable for even the most sensitive skin. Taking care of your skin should be tailored to you and your budget. Botanical Effects® Mask for oily skin gently removes impurities as it revitalizes skin and helps leave skin looking clarified and fresher. The mask is part of the Botanical Effects® Skin Care Collection – a simple regimen infused with the goodness of botanicals that are personalized to your skin type to bring out skin’s healthy radiance. Plus, Botanical Effects® Skin Care has an antioxidant-rich complex featuring Silymarin (milk thistle) and Luo Han Guo (known as the “longevity” fruit) to help defend against environmental damage and help promote healthy skin. Botanical Effects® Skin Care even has a sensitive side – those with sensitive skin also can share in the beauty of its botanical benefits. Botanical Effects® Skin Care is hypoallergenic and free of fragrance & synthetic dyes. Plus, the packaging is gentle on the environment. Simply apply after using Botanical Effects® Cleanse for oily skin and follow with Botanical Effects® Hydrate for oily skin. Use two to three times per week. The exclusive complex in Botanical Effects® Mask for oily skin includes two nourishing botanicals that benefit all skin types. Silymarin, also known as milk thistle, is a powerful antioxidant that helps defend against environmental damage while helping to calm and soothe skin. Luo Han Guo, also called the “longevity” fruit, is known to contain potent antioxidants and also is believed to help promote healthy skin. Kanuka Extract (white tea tree): kanuka is known for its purifying benefits – Sources of this botanical extract are well known for their purifying benefits that help prevent pores from becoming clogged. Guava Extract: a known source of salicylic acid – Guava is a known source of salicylic acid and an exfoliant shown to slough away dead skin and help unclog pores to reduce surface oil. The personalized botanicals in Botanical Effects® Mask for oily skin deliver holistic benefits to help restore skin’s natural balance. 90% said it leaves skin feeling balanced. 88% said it helps unclog pores. 87% said it reduces shine and the appearance of pores. 84% said it helps control oil.